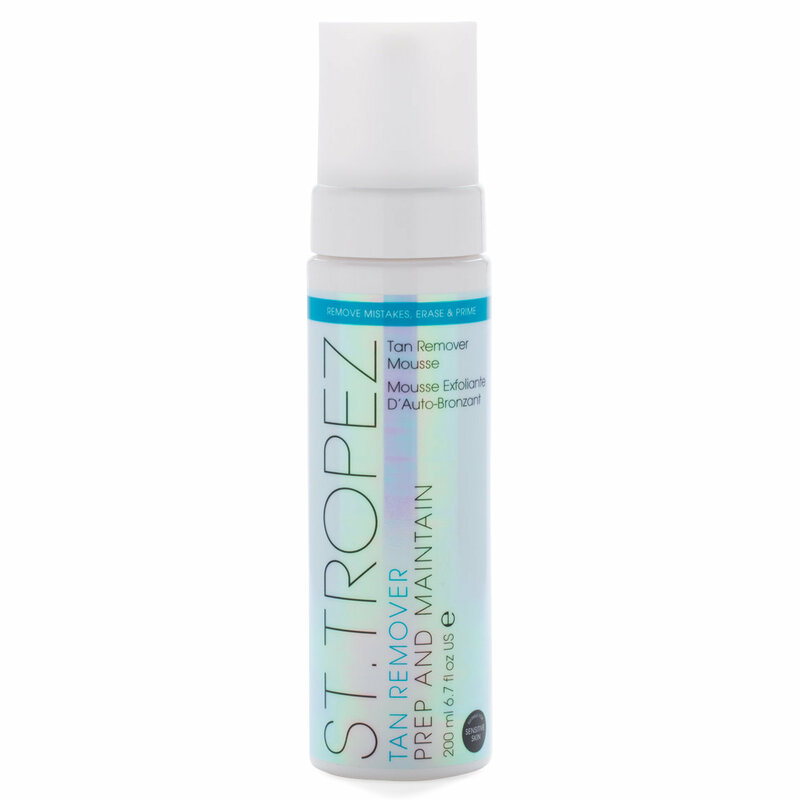 The quickest and easiest way to remove mistakes or tan build up - and prime skin for a fresh tan application. Suitable for even sensitive skin, this luxurious foam effectively removes all traces of even the darkest tan in minutes. Infused with detoxifying cotton extract it purifies, whilst probiotics rebalance and prime the skin leaving the perfect clean canvas for your next St. Tropez glow. Pump the foam & apply generously all over clean, dry, tanned skin. Gently massage the foam into skin & leave on for 5 minutes. Rinse off in the shower with warm water.